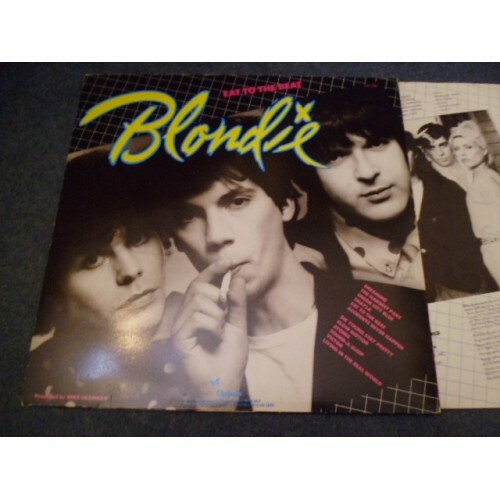 Blondie broke up after the release of its sixth studio album The Hunter in 1982. Debbie Harry continued to pursue a solo career with varied results after taking a few years off to care for partner Chris Stein, who was diagnosed with pemphigus, a rare autoimmune disease of the skin. The band re-formed in 1997, achieving renewed success and a number one single in the United Kingdom with "Maria" in 1999, exactly 20 years after their first UK No.1 single ("Heart of Glass"). The group toured and performed throughout the world during the following years, and was inducted into the Rock and Roll Hall of Fame in 2006. 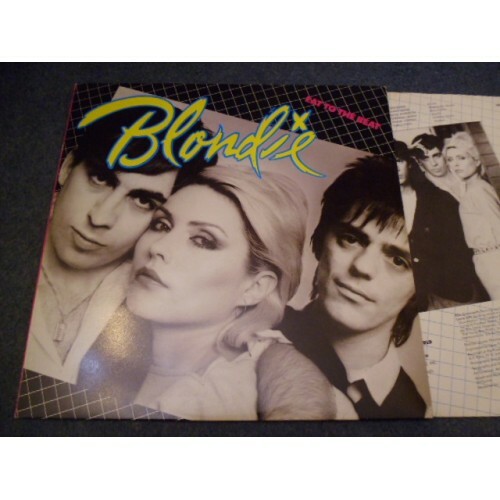 Blondie has sold 40 million records worldwide and is still active today. The band's tenth studio album Ghosts of Download, was released in 2014 and their eleventh Pollinator will be released on May 5, 2017. Jimmy Destri – keyboards; background vocals on "Die Young, Stay Pretty" and "Victor"
Frank Infante – guitar; background vocals on "Die Young, Stay Pretty" and "Victor"
Mike Chapman – background vocals on "Die Young, Stay Pretty" and "Victor"
Donna Destri – background vocals on "Living in the Real World"
Ellie Greenwich – background vocals on "Dreaming" and "Atomic"
Lorna Luft – background vocals on "Accidents Never Happen" and "Slow Motion"
Randy Singer (Hennes) – harmonica on "Eat to the Beat"